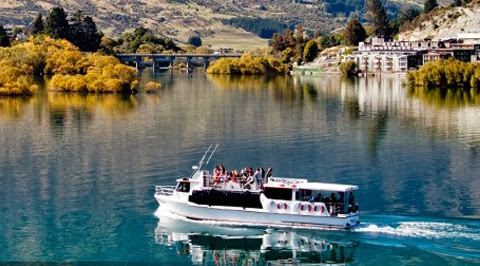 Present your MyQT Card for a 30% discount on a 90 minute Queenstown lake cruise. Subject to availability. Bookings essential. 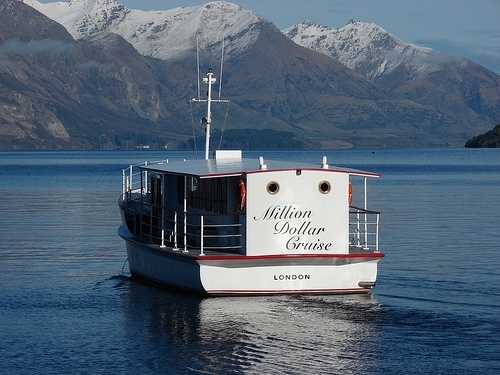 Million Dollar Cruise is a 90 minute calm water scenic cruise on Lake Wakatipu in Queenstown. 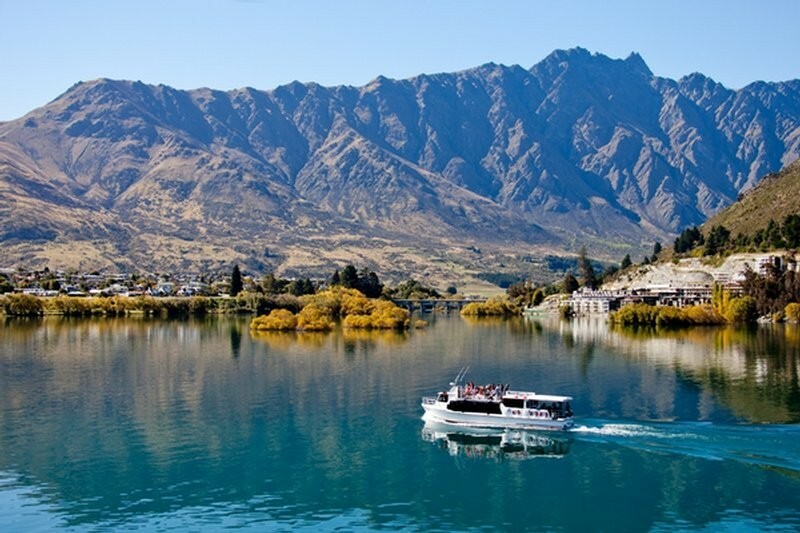 Relax with a beer or wine from the bar as you enjoy breathtaking views of Queenstown whilst on our immaculate heated launch (with indoor/outdoor access) and that will take you right to the end of the lake and back.